If we’ve said this once, we’ve said it a million times: Over-the-top (OTT) is how the content creators of the future are going to dominate the industry and make their mark. OTT is changing viewing habits, giving viewers more control over when and where they tap into content, and also fundamentally shaking up the pricing structure for consuming video content. Forget channel bundles, satellite dishes, and the like — these are next-level offerings that rely on the digital nature of the new video content industry. Advertising Video On Demand (or AVOD) is the version that’s “free” — or at least it’s free in that you don’t put any money up front first, just your time. Think Facebook, YouTube, Instagram, Vimeo, and the like, where you’re probably signing up to create an account if you’re a regular viewer, but it’s not necessary since the content is free. The only thing viewers are giving these platforms is their time. Regardless, your time is worth something, and that’s why AVOD works — the content creators or the platform is selling time (or eyeballs, depending on how you look at it). This culminates as ads, sponsored content, commercials, etc., throughout your “free” content. Transactional Video On Demand (or TVOD) is the exact opposite of AVOD. 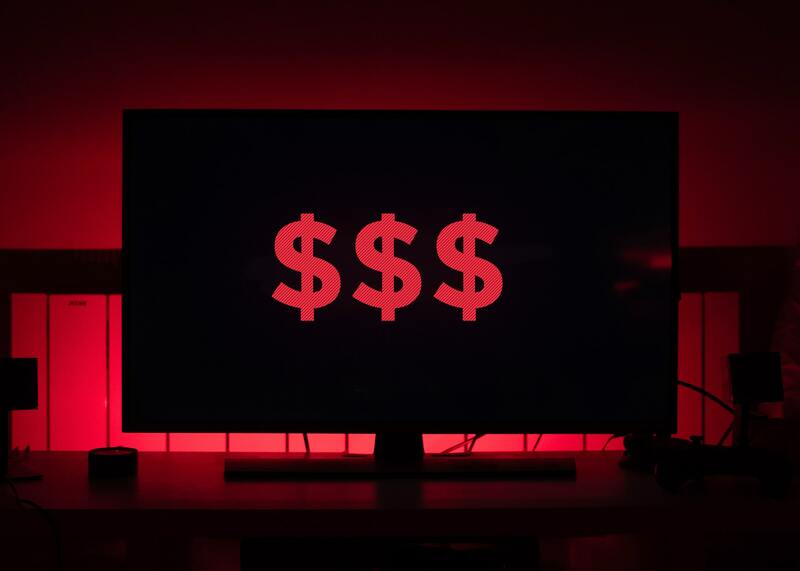 Instead of watching for free with a couple of ads interspersed, consumers pay up front for the content, and then usually experience ad-free content. As consumers skip more and more commercials, transactional video on demand has grown in popularity because a lot of people prefer the ad-free experience. Instead of paying up front, you pay for the content you consume — think iTunes and some Prime Video content. This is most applicable for extended content like videos or sporting events, and it gets customer buy-in by offering an attractive price relative to the material. Think about your last movie night where you wanted to watch a movie that you didn’t own — did you consider buying it for a couple of bucks? Speaking from personal experience, I ALWAYS shell out a few bucks for a movie that I want to watch, especially with my family, because it’s convenient. If you’ve got content that is must-have for your viewership, TVOD is an excellent option for you, particularly if you don’t have the big numbers that make YouTube and the like profitable for you, but you have people who are really investing in getting what you make and getting it exactly when they want it. For creators that have the sheer amount of content — whether syndicating or original — this is an excellent option. The key is finding the platform technology to create your own service. Subscription Video On Demand (or SVOD) is the elephant in the room here and for a good reason: Who doesn’t want to be a subscription service like Netflix? SVOD typically sets up a monthly or yearly subscription agreement and delivers content for a flat annual (or monthly) fee, and Netflix is the king of this model. SVOD means watching with no limits — anything that’s on the platform is game for a watch. Netflix started using this model by syndicating content that wasn’t theirs, but they were SO good at monetizing other people’s content, that they ultimately built a revenue generator to fund original content. It’s wild, right? Shows like Stranger Things, Orange Is the New Black, Narcos, and more are all a product of the mad skills of the Netflix team in optimizing their existing content through SVOD to fund new projects. The best part? You too can leverage your current content to finance your next big project. Now that you know the three big models — what’s next? The best next step is to figure out which strategy will work best for you and find a platform that will deliver the features that most fit your goals. You can go through platform after platform looking for the one that offers the one thing you need, or you can cut to the chase and look for a platform that delivers all of these options in one, streamlined package. Working with relevant platforms — from Roku and Amazon Fire TV to YouTube and Facebook — Endavo is just that kind of total solution, offering all of the monetization strategies from a single convenient place. Built specifically for creators, Endavo’s video distribution automation (VDA) platform excels at monetization opportunities, allowing any option, or combination of options, for your overall content strategy. From sponsored live-streaming capabilities to traditional commercial advertising, we’re here to help boost your content community with the resources you need to really succeed. And, we’re not stopping there — new monetization options, such as direct sponsorship and fan donations, are coming soon, all on our VDA platform. If you’re curious and want to learn more about how Endavo works, check out our monetization opportunities. Or, if you’re already psyched to try out Endavo, get a free demo of our proprietary platform on us. Next PostWhat does it take to have a successful video distribution strategy in 2019?